Earlier this year, a study from the University of Florida revealed that even experienced animal shelter workers often mislabel dogs as “pit bulls.” The researchers evaluated breed assessments made on 120 dogs by 16 shelter staff members, including four veterinarians at four different shelters, all of whom had at least three years experience. After the assessments, blood samples were taken from the dogs and researchers compiled DNA profiles for each animal. The study concluded that true pit bull-type heritage was positively identified only 33 to 75 percent of the time. Conversely, dogs with no genetic evidence of being pit bull-type dogs were mislabeled as pit bulls as much as 48 percent of the time. Can you tell what kind of dog she is just by looking at her? Adopted from Hillsborough County Animal Services. Labeling dogs “pit bull” keeps them in shelters. The term “Pit Bull” covers any dog with a muscular build and big head. The true breeds most commonly labeled as “pit bulls” are the American Pit Bull Terrier, American Staffordshire Terrier and the Staffordshire Bull Terrier. Many dogs labeled as “pit bulls” don’t even have any DNA belonging to these aforementioned breeds. 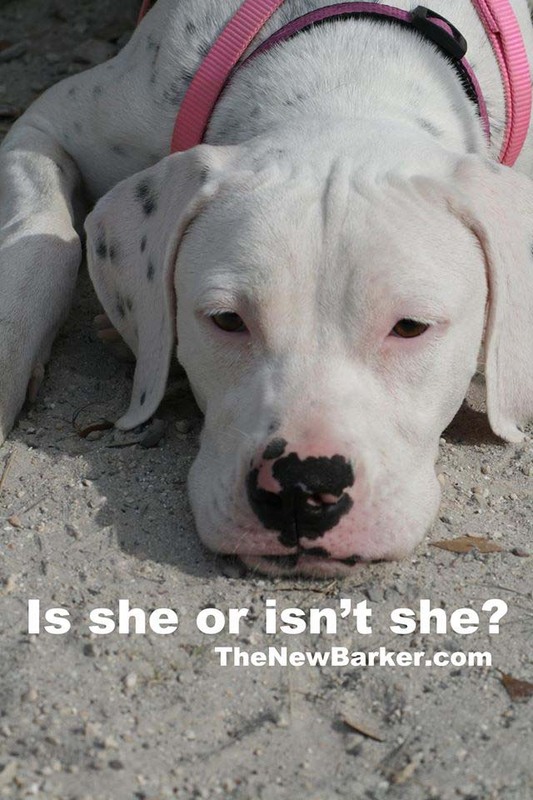 However, according to an article in Newsweek earlier this year, shelters are unlikely to stop labeling the dogs as “pit bulls.” Ken Foster, a community dog program coordinator for Animal Care Centers of NYC told the Newsweek reporter that people expect breed labels and most of the inventories or databases that shelters use require breed labels. An estimated 70 percent of dogs that end up in shelters in this country are classified as pit bull-type dogs. That is a devastating, oftentimes deadly label. Pit Bull detractors say these dogs are more likely to kill. 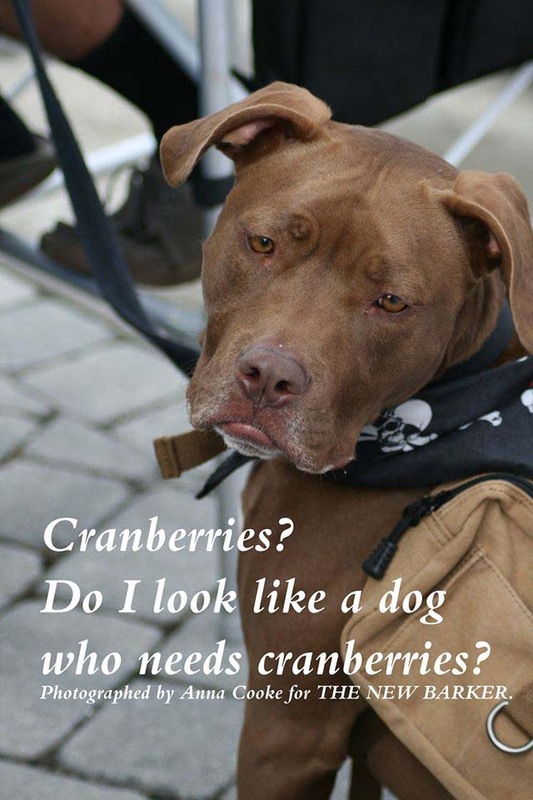 Pit Bull advocates say the only thing they are more likely to do is die.